Couture Bridal Photography Lake Tahoe Wedding Photography! 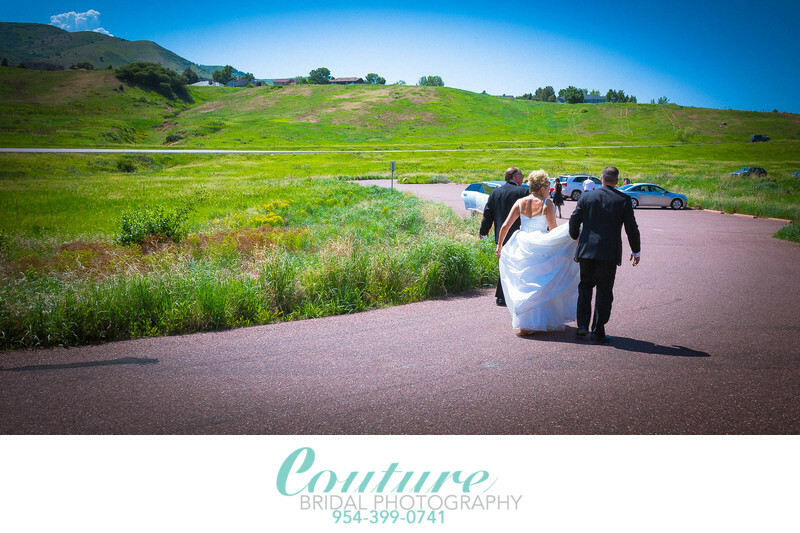 Couture Bridal Photography offers the best Wedding Photography throughout Northern California and Nevada with Elegant, Romantic and Timeless Wedding Photography at the best prices. Lake Tahoe California for Weddings! Lake Tahoe is where brides and grooms from around the world come to have the wedding of their dreams. Simple yet romantic Lake Tahoe weddings take place year-round on the scenic beaches, mountaintops, and in the jocund chapels of this magnificent alpine lake nestled high in the heart of the Sierra Nevada Mountains. These brides and grooms choose Couture Bridal Photography for the most artistic documentary Wedding Photography to capture their special day. Located in Northern California bordering Nevada, this grand utopia is positioned at an altitude of 6,200 feet and is the largest alpine lake in North America. If you’re looking for a spectacular place for your destination wedding, Lake Tahoe is a premier spot to begin your new lives together. Let our professional Wedding Photographers capture your once in a lifetime event and document your special day a most memorable Wedding Photography that is elegant, Romantic and timeless. If you’re planning a wedding in Tahoe, you’ll find an abundance of diversity with all of the unique wedding locations, each having their own character and beauty. From colorful lakeside beach weddings to the towering bluffs of Emerald Bay, it’s easy to select and book an ideal location to consummate your marriage and we're ready to provide you with the best Wedding Photography anywhere along Lake Tahoe. Combine the distinctive variety of available wedding locations with the simplicity of attaining these picturesque and romantic ceremony sites for your special day, and the allure to be pronounced husband and wife in Lake Tahoe becomes clear. It’s truly a place of paradise where thousands of newlyweds have happily begun sharing their lives together as one with us as the preferred Wedding Photography studio to capture the moment! Why Choose Couture Bridal Photography for your Lake Tahoe Wedding? Couture Bridal Photography is a domestic and international Destination Wedding Photography studio based in Fort Lauderdale Florida with offices throughout the United States and Puerto Rico. Couples choose Couture Bridal Photography for our authentic art documentary Wedding Photography story telling style. Although based in photojournalism, Couture Bridal Photography's style incorporated editorial, illustrative and glamour photography to created dramatic bridal portraits couples go crazy for. Additionally, couples find that we create new and inspiring images that are unique to their personalities and tastes since we travel to new locations worldwide. Brides state that local Wedding Photographers tend to use pose "A" when in location "B" which becomes repetitious and boring. Couture Bridal Photography is insured to 1 million dollars as most high-end wedding venues require and we use only the best Canon and Sony cameras and lenses with additional lighting to create stunning wedding images, as we travel around the world photographing weddings. Couture Bridal Photography is also available for Wedding Photography assignments throughout Northern California, Northwest Coastal California and Nevada!